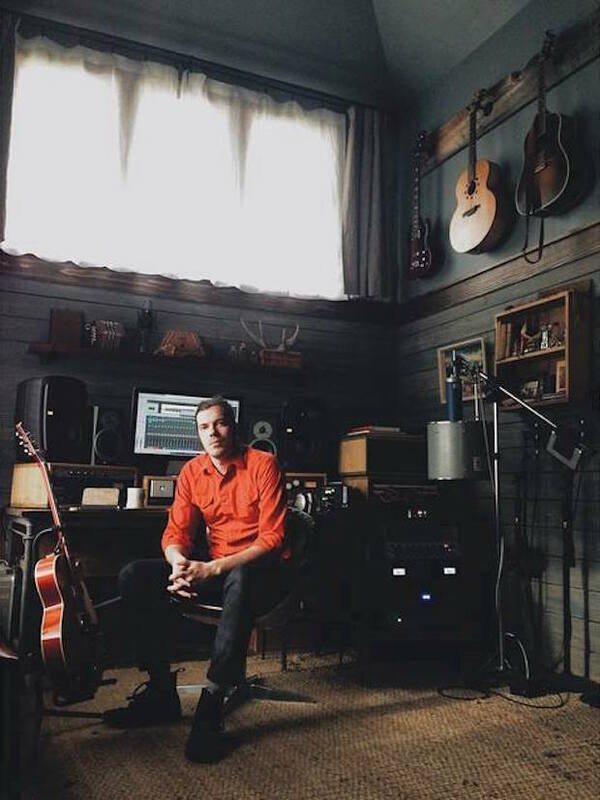 The last time fans had a new album from Josh Garrels was 2012’s tremendous Love & War: B-Sides & Remixes. There was some appeasement when Garrels music collaborated with Mason Jar Music film “The Sea In Between” in 2013. 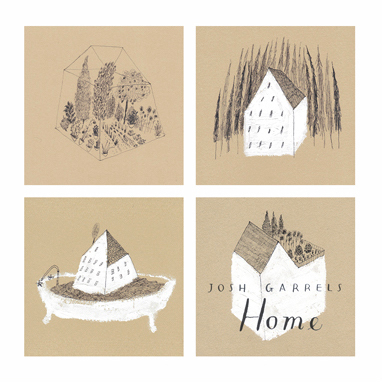 Neo-soul, folk artist, Garrels has given April 7, 2015 as the release date for his new album Home. Garrels dropped a video describing his thoughts of his new work and a few glimpses of what will be found on Home.